How to add video on homepage? 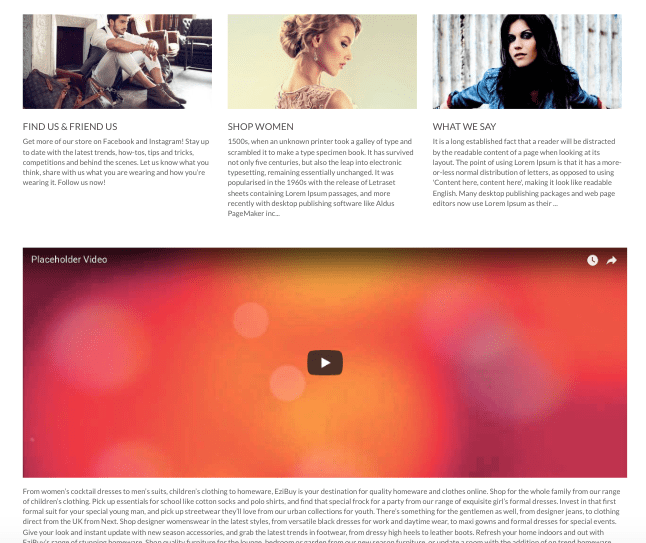 You want to add a video to the homepage of your store. Go to Design Theme from StoreHippo Admin Panel. 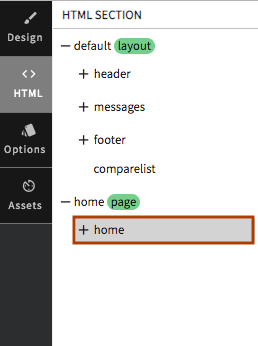 In the HTML section, click on the "home" code as shown below. Paste the following snippet containing the embedded URL of the video where you want to position the video in the homepage code. Please note that you can alter the width, height, etc according to you. The video is now available on the homepage of your store.